WD, a Western Digital company, has introduced WD Purple NV, a line of 3.5-inch, 4 TB and 6 TB hard drives for the demands of scalable NVR surveillance systems. Compared with standard WD Purple drives, the new system is designed for larger-scale network surveillance systems utilising higher hard drive bay counts and greater numbers of attached cameras, which demand increased storage capacity and durability. The new drives’ high capacities also enable long video retention periods for analysis and reference. WD Purple NV is also designed to withstand the demands of always-on digital NVR recording environments reportedly offering low power consumption and performance features typically reserved for higher end surveillance storage. 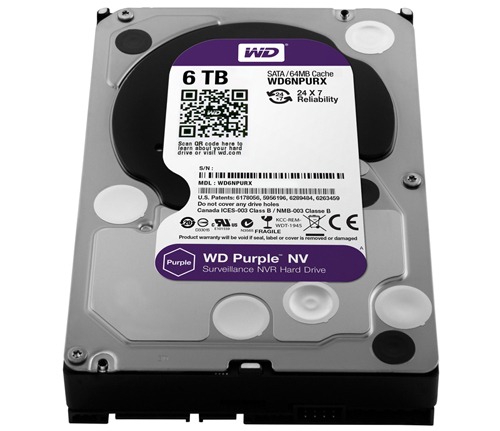 WD Purple NV 6 TB surveillance hard drives are shipping immediately to customers for qualification and are covered by a three-year limited warranty. 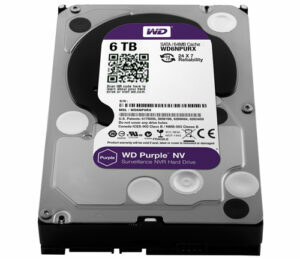 WD Purple NV 4 TB hard drives will be available for qualification later this quarter.